Met Eireann has issued orange and yellow weather warnings with up to 3 inches of snow promised for parts of the country. 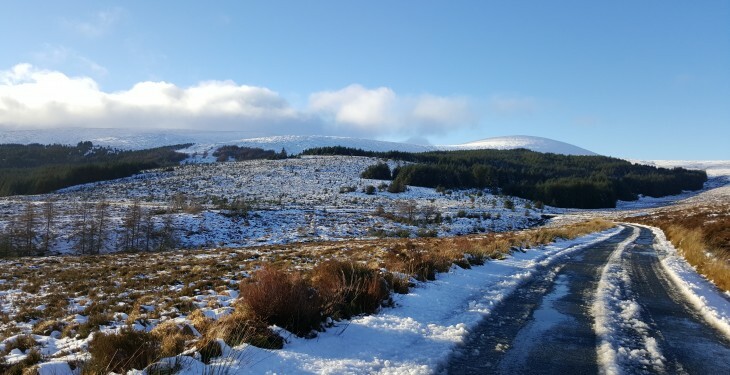 Snow accumulations of between 4 and 8cm are possible from midnight tonight (Wednesday) until midnight on Thursday in Donegal, Leitrim, Mayo and Sligo. 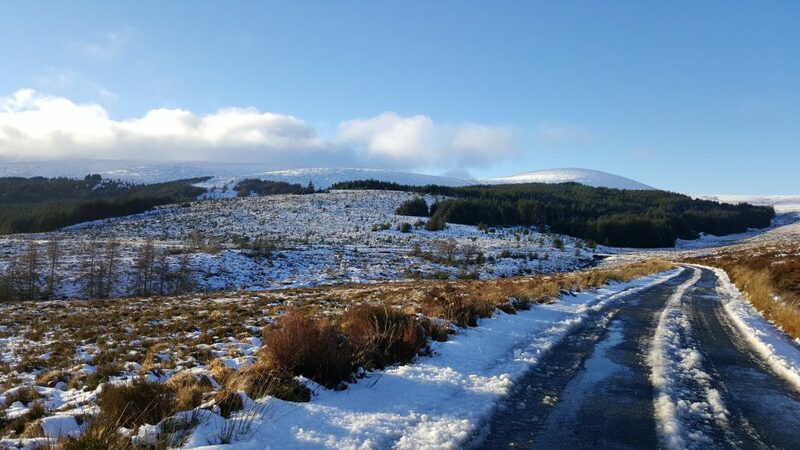 For Longford, Cavan, Monaghan, Galway and Roscommon, snow accumulations of 2 to 4cm are possible from midnight tonight until midnight on Thursday. Check local and national weather forecasts before setting out on a journey. Clear your windows and mirrors before you set out, carry a screen scraper and de-icer. Do not use hot water on the windscreen as it can crack the glass. In snow and icy conditions manoeuvre gently, slow down and leave extra distance between you and the vehicle in front. Too much steering is bad and avoid harsh braking and acceleration. Use the highest gear possible to avoid wheel spin. Select a low gear when travelling downhill especially if through bends. Remember that heavy snowfall can reduce visibility. Use dipped headlights and decrease speed smoothly. Check tyres, including spare wheel, replace them if the tread depth falls below 3mm and make sure they are inflated to the correct tyre pressure. Lack of grip can occur even on treated roads so drive slowly in the highest gear possible, manoeuvre gently and avoid harsh braking. Take extra care when near traffic or crossing the road in snowy conditions as visibility can be greatly reduced.